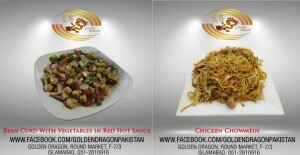 Heng Chang Chinese Restaurant F-7 Islamabad - is one of the well reputed restaurant of Islamabad. 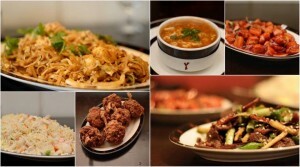 The food served here is very delicious, hygienic and prepared in pure ingredients. Get the most amazing flavours from China right at your table.